The Command Ops series trail camera delivers big performance in a small package for a great value. The crisp 8 MP resolution ensures the very best quality pictures of the wildlife in your area, day or night. 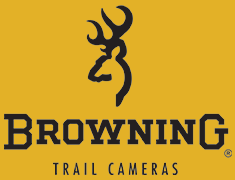 With a .67 second trigger speed you are sure to capture anything that steps out in front of your trail camera. The Command Ops also features 720p HD video that includes sound.